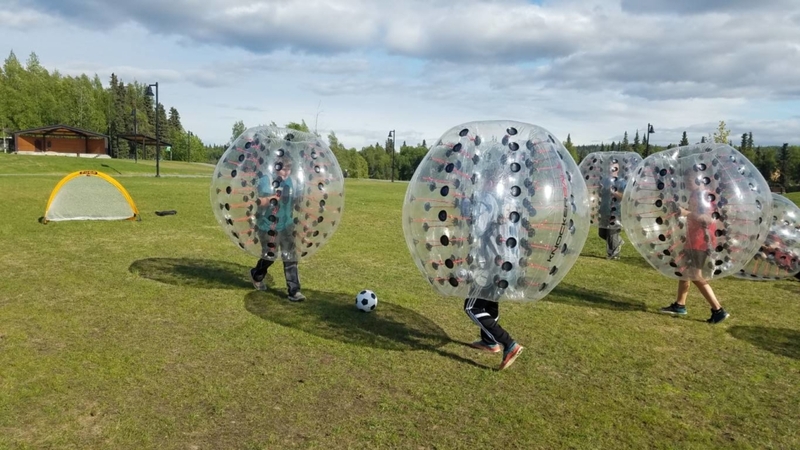 The Soldotna Field House is a 42,000 square foot metal structure with a multi-purpose sport court/turf field with an ADA-accessible elevated walking and jogging track. 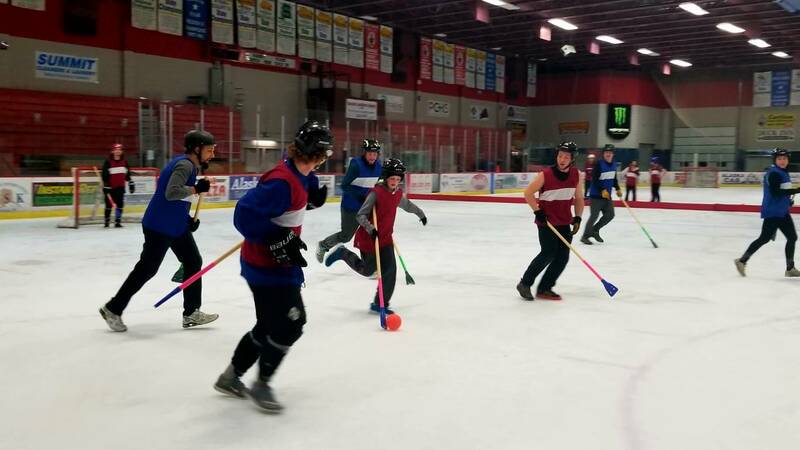 It was designed over a 2-year period with input from multiple community stakeholders, and is the culmination of a decades-long effort to build an indoor recreational facility in the central Kenai Peninsula. Keep reading to learn more about this project, and how our community can make it a reality. 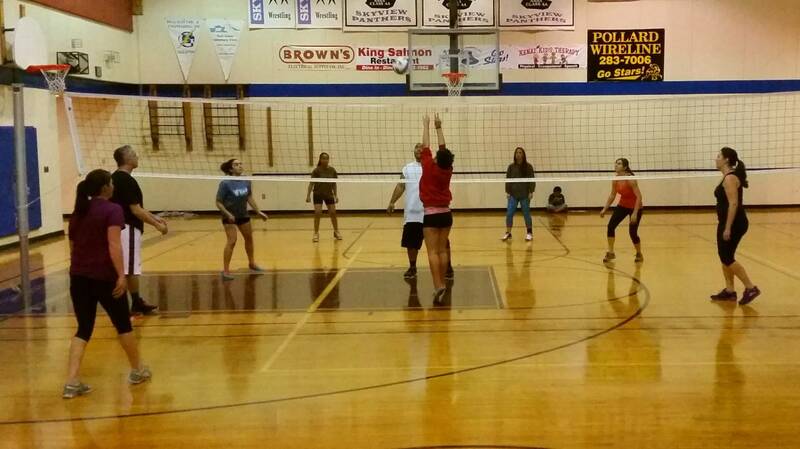 The Field House will be located adjacent to the Soldotna Regional Sports Complex. 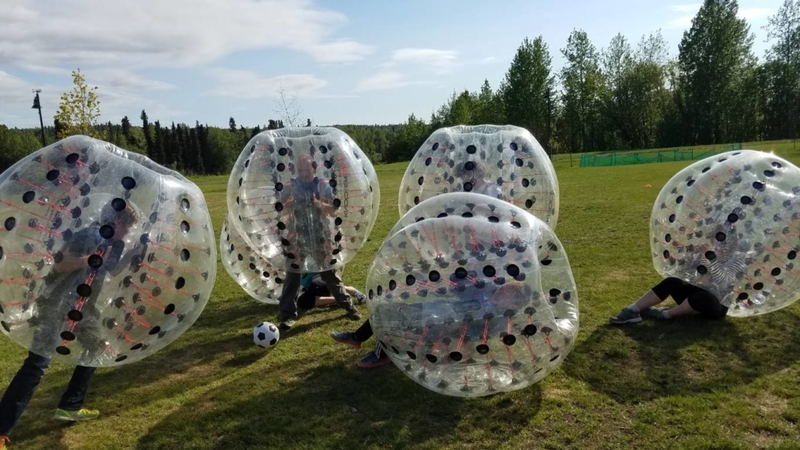 This location is centrally located on the Kenai Peninsula, offering easy access to the nearly 37,000 residents (nearly 65% of the entire borough population) who live within a 45-minute drive of the facility. This Field House will provide opportunity for Central Peninsula community members to exercise and recreate indoors, 12 months a year. The play surface can accommodate a variety of sports configurations including: soccer and futsal, batting cages for baseball and softball, football, rugby, golf, and flag football. 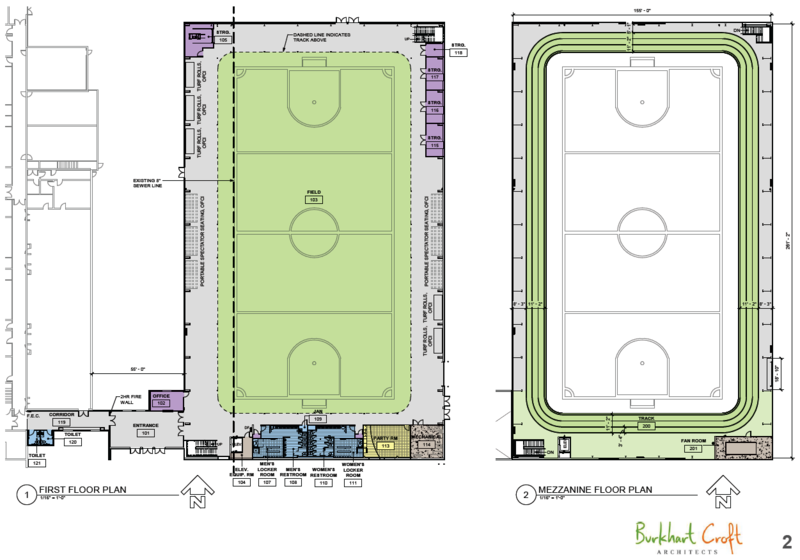 The turf field system will be removable, so that the Field House can also be used for sports such as wrestling, basketball, volleyball, pickle ball, baseball, toddler time and/or trade-shows to alleviate present scheduling challenges for access to the Sport Center rink. 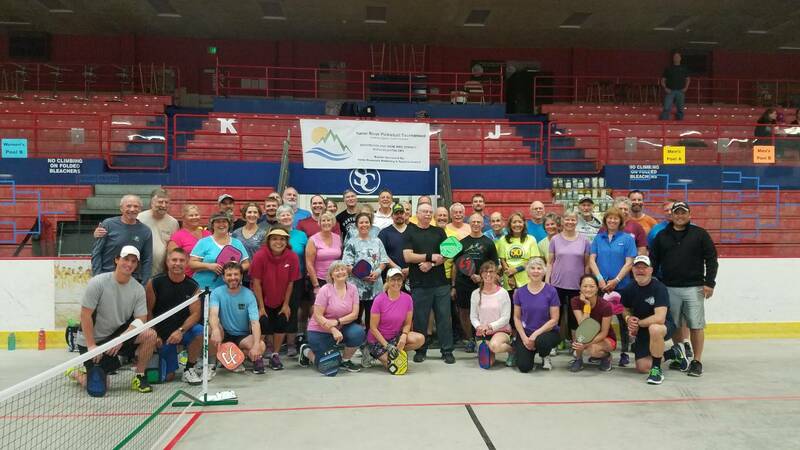 Health and wellness opportunities for Kenai Peninsula residents, especially our growing senior population and children who are estimated to be the highest user groups of the new Field House and track. 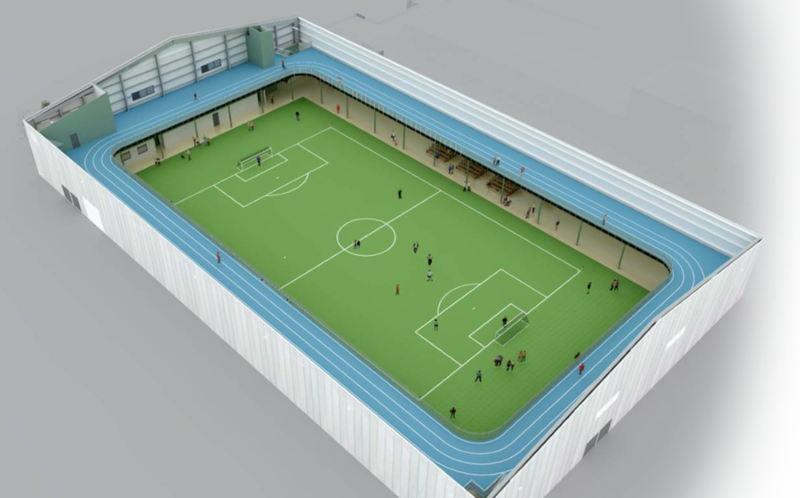 The Field House will also give our local sports teams’ year-round access to a safe, indoor facility. This will allow our youth and competitive adult leagues to have the same opportunities as their peers around the state, to have access to indoor facilities for year-round practice, games, and skills building. 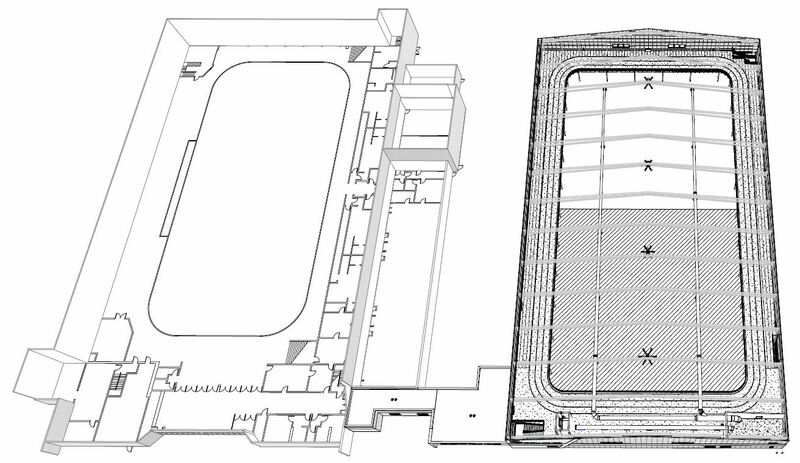 The Field House would be large enough to host many sporting events, for example a Statewide wrestling meet. These events draw hundreds of people into our community, who stay for several days, shop in our stores, and eat in our restaurants. The economic impact of bringing new visitors into our community is an additional benefit of the Field House. 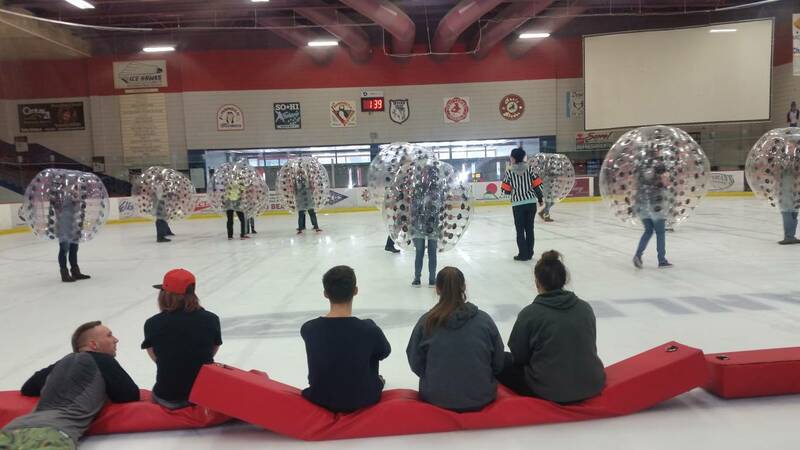 Also, the facility would provide additional event space to accommodate large meetings and trade shows, and further enhance the capabilities of the Sports Center to host large events that draw thousands of people into the community. 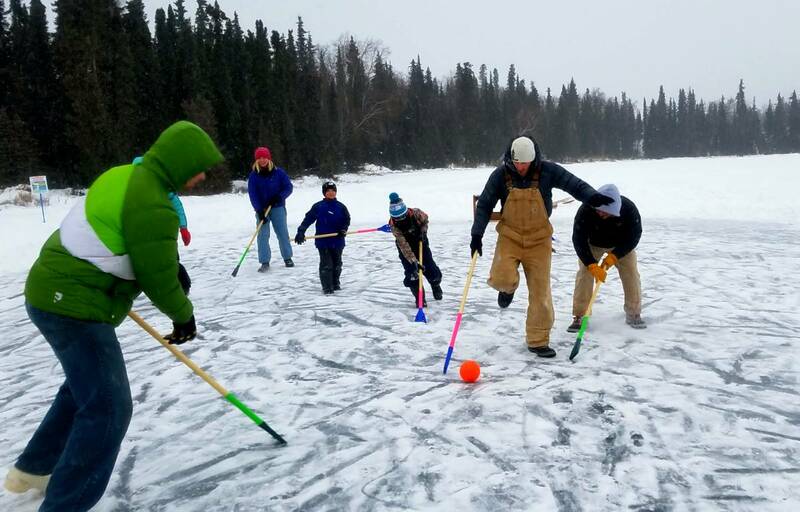 Members of our community have been working toward building an indoor recreational facility for the central Kenai Peninsula, for decades. The timeline for this current effort to plan for and design the Soldotna Field House, is shown below. 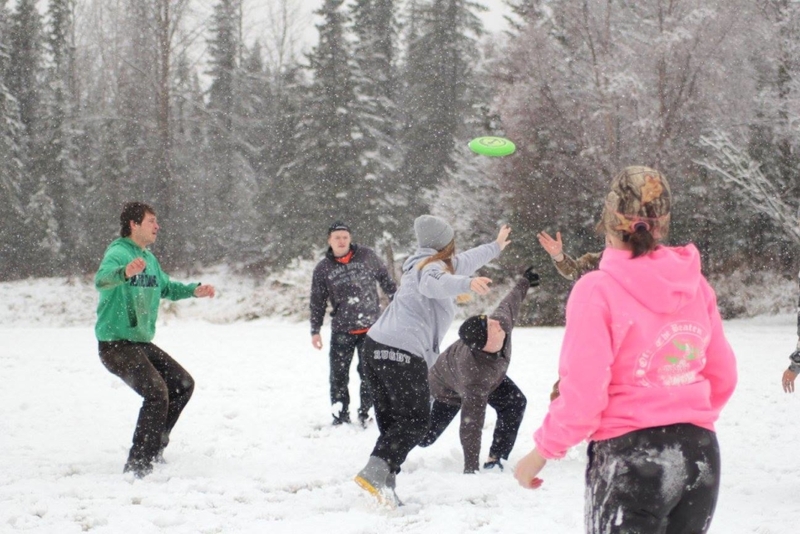 After many years of planning and the efforts of volunteers throughout our community, this shovel-ready project just needs the approval of Soldotna voters on March 5, 2019, to make it a reality. 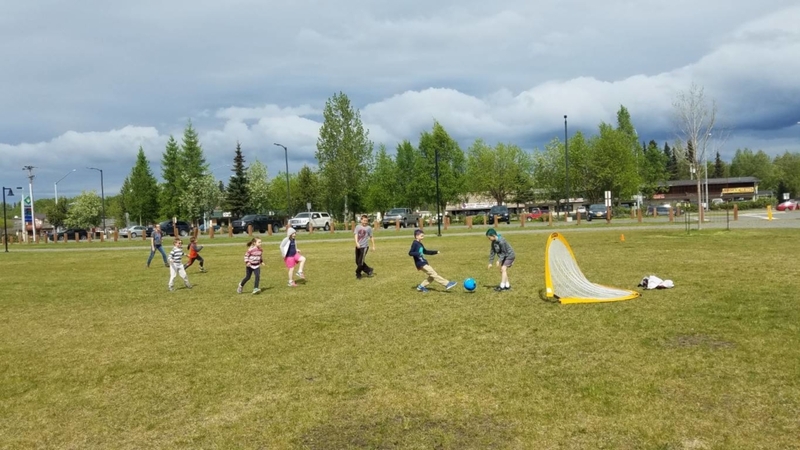 A survey of 580 area residents who participated in Soldotna’s Recreation and Trails Master Planning process, identify ‘indoor recreational opportunities’ as the greatest need in our community. 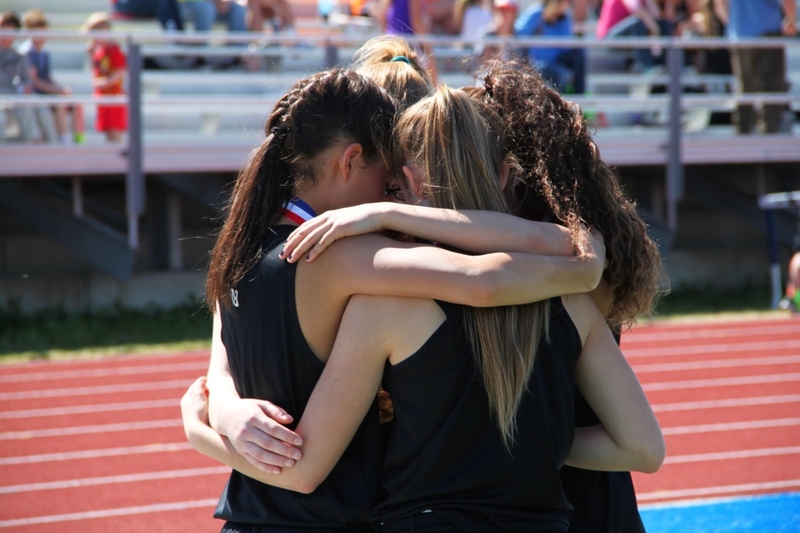 The Soldotna Regional Sports Complex Condition Assessment and Master Plan identifies the need for an indoor walking track, turf field, as well as additional court space for sports such as volleyball and basketball – particularly during shoulder seasons and winter. Soldotna City Council appropriates $500,000 for the design of the Field House and Soldotna Regional Sports Complex improvements. Community stakeholders, City staff, and architects refine the project scope and programming for the new Field House. 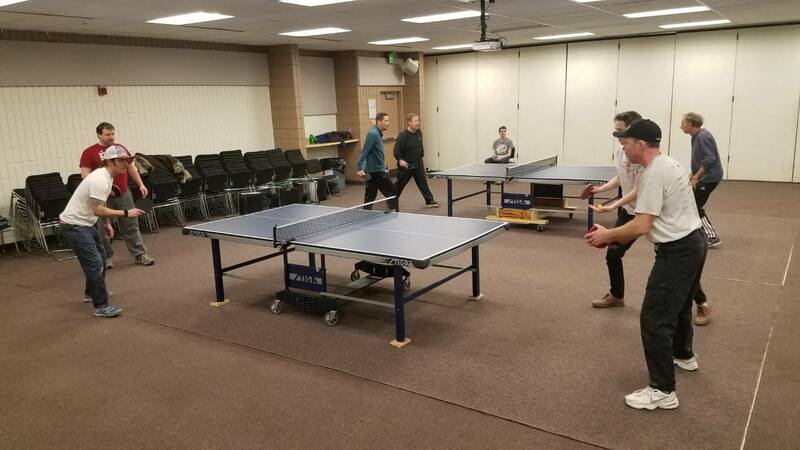 The architects (Burkhart and Croft) present the final design to the Soldotna City Council, and the City Council holds work sessions on how to finance the project. The Soldotna City Council authorizes the issuance of up to $10M of general obligation bonds to fund the project, subject to voter approval at a March 5th 2019 special election. The City’s sales tax rate would increase by 0.5% to pay the debt service on the bonds, if approved by voters, and would sunset in the year in which the bonds are repaid in full. 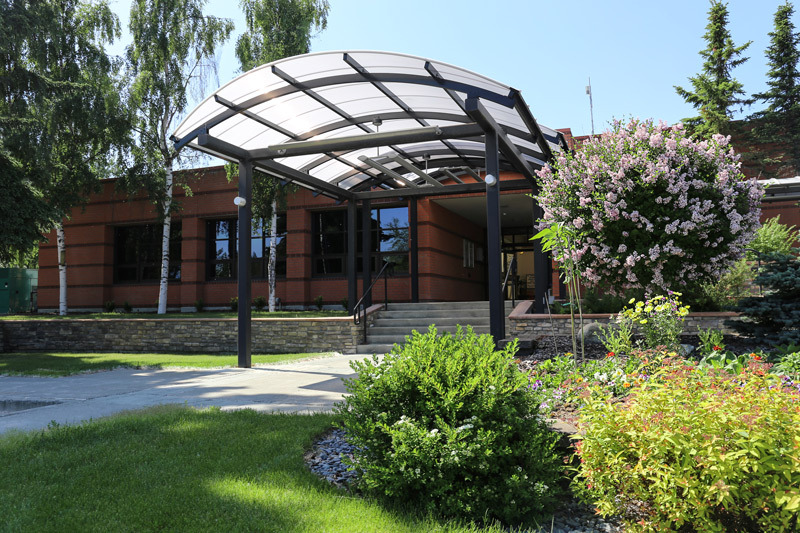 City of Soldotna Special Election, to ask voters whether to approve the issuance of the general obligation bonds to fund up to $10M of the project. 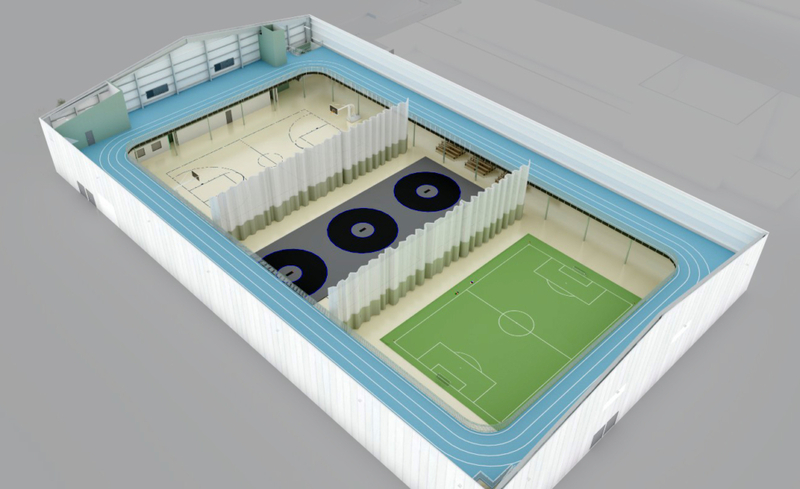 The estimated cost of the facility is $11.8M. 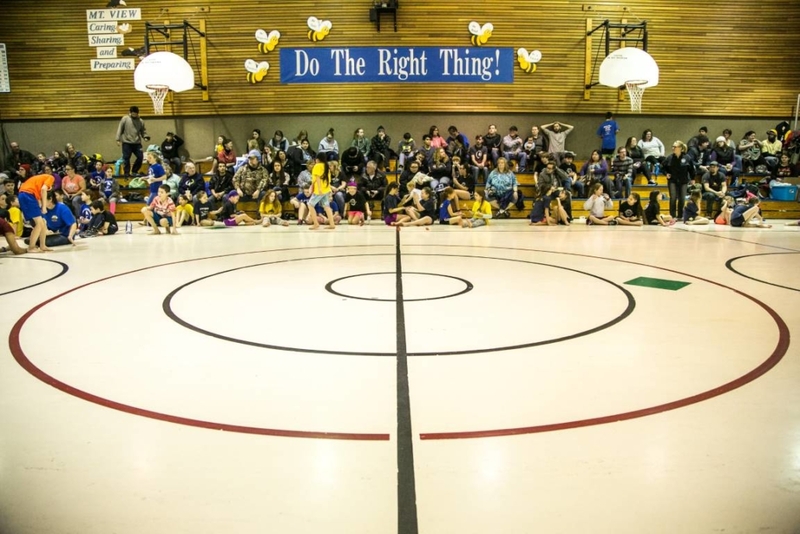 The Soldotna City Council has set a special election for March 5, 2019, to ask voters whether they approve the issuance of up to $10M of general obligation bonds, to fund construction of the Field House. The remaining portion of the cost will be paid for with a combination of grants, foundation funding, and private donations. Any remaining costs not covered through this fundraising effort, will be paid for using funds from the City’s General Fund which were previously set aside for this project. A general obligation bond works like debt, where the City of Soldotna would borrow funds, while promising the full faith and obligation of the City to repay the debt. Interest rates are currently estimated between 3.4% to 3.9%, therefore the City estimates that the annual payment on a 10-year, $10M bond would be approximately $1.2M per year. If voters approve the issuance of the bonds by a majority vote at the March 5th, 2019 special election, the City of Soldotna’s sales tax rate would be increased an additional 0.5% for the 10-year life of the bond, and would terminate the year that the bond is repaid in full. 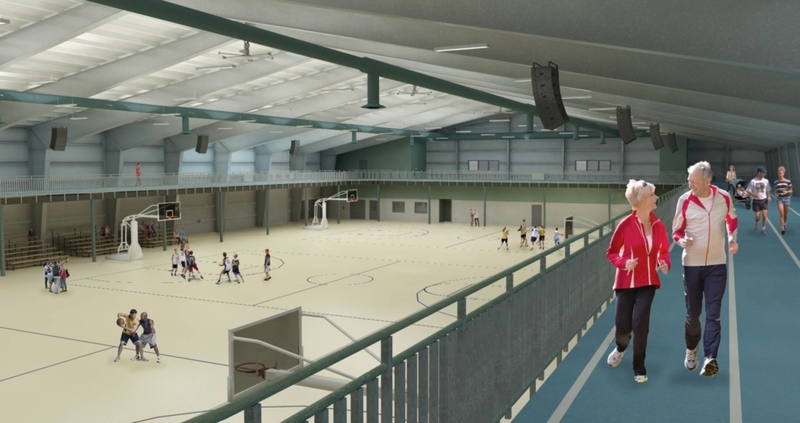 The Field House will generate revenue each year from league sports, field rentals, events, and other programs; as well as generate expenditures to operate the facility. According to a feasibility analysis conducted by the University of Alaska’s Center for Economic Development, the overall impact to the operating budget should be minimal. The City anticipates the ability to cover any deficit in operations within the normal budgeting process. 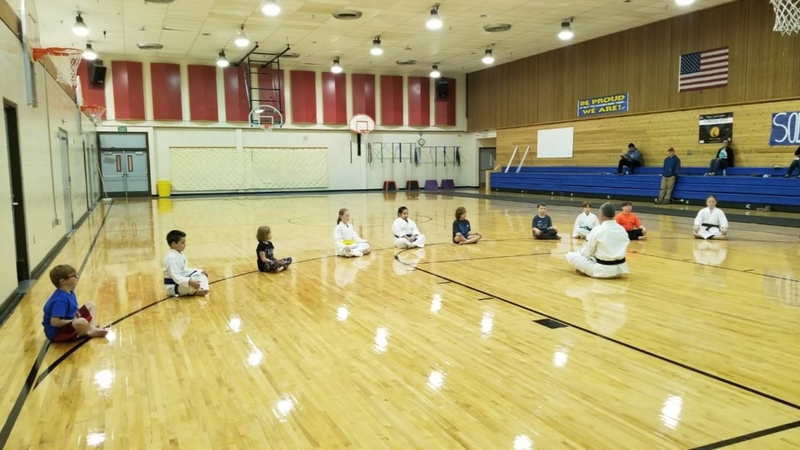 The Soldotna Field House was designed to provide a safe space for healthy activities and recreation, for all members of our community. 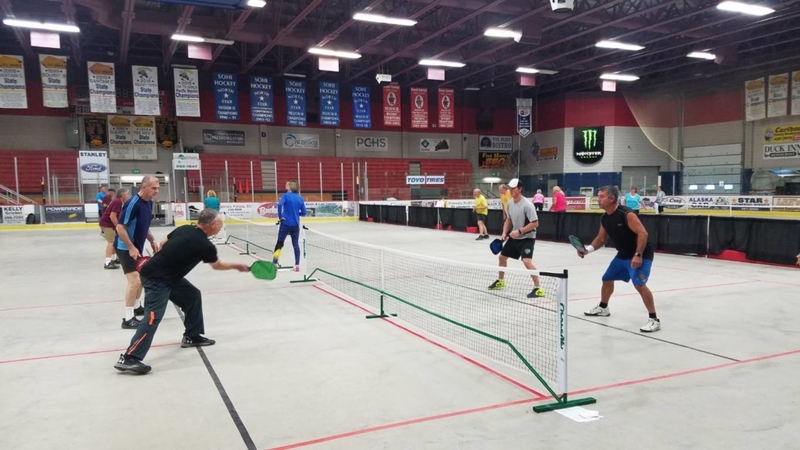 Though many activities at the Field House will be paid for by user fees (similar to fees charged by local pools and other recreational facilities), the City is committed to keeping this facility affordable so that all residents are able to access its benefits. 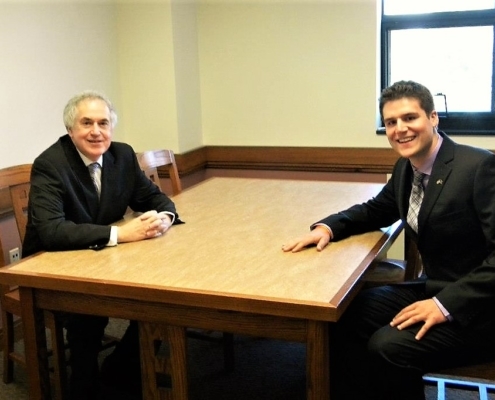 After serving on the Kenai Peninsula Economic Development District’s Board of Directors for over seven years, Dillon was appointed as the Executive Director on August 1st, 2016. Previously, Dillon spent seven years as the City Manager for the City of Seldovia. During his tenure in Seldovia he not only brought stability but also over thirty million dollars in Federal, State, Borough and private grants. 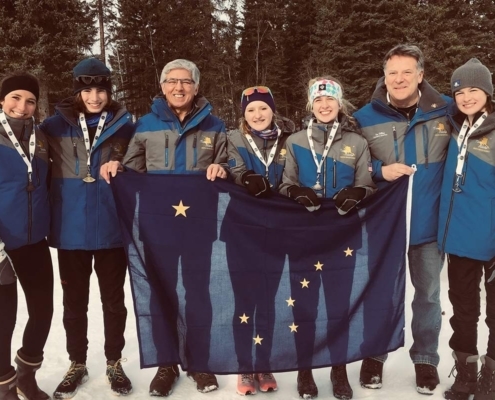 He also served as the president of the Alaska City Managers Organization for two years, and is the President Emeritus for the Arctic Winter Games. Jeffrey Dolifka graduated from Skyview High School (Soldotna, Alaska) in 2006. He then attended and graduated from Boise State in 2010 with a Bachelors Degree of Arts (majoring in Political Science and minoring in History). Jeffrey Dolifka continued his education graduating from the University of Colorado Law School in 2013 and passed the Alaska Bar in October of 2013. He has been an attorney at Dolifka and Associates, P.C. since 2013. Jeffrey Dolifka is a father and a husband. 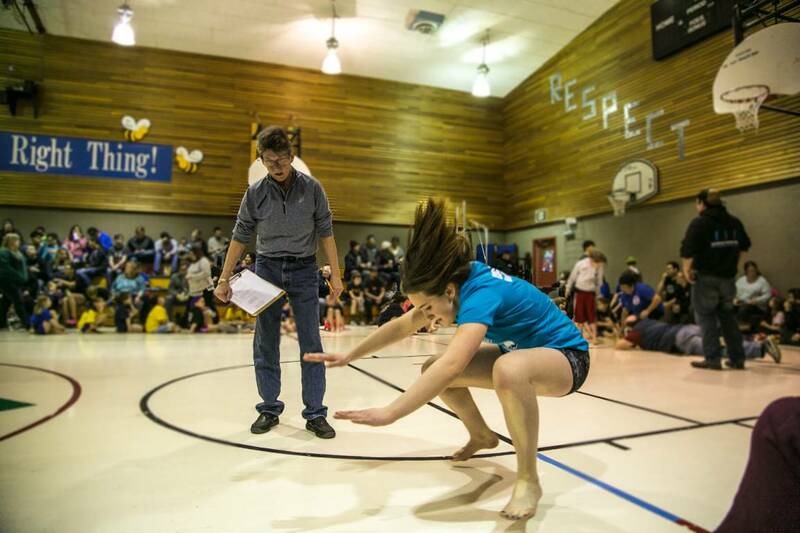 Jeffrey Dolifka is involved with several organizations, including the Mae Ciechanski Scholarship Fund, Kenai River Special Management Area Board Member, Boys and Girl Club Board Member, and the Co-Chair of an advisory committee that is in support of the proposed Soldotna Field House. We welcome all feedback, questions, and support.